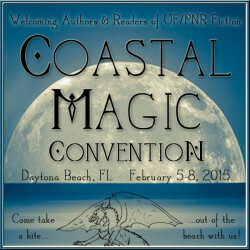 Find me at the Coastal Magic Convention in Daytona Beach Feb 7th - 8th! Hello all! I'm super excited to announce that I'll be attending the Coastal Magic Convention on Saturday Feb 7th and Sunday Feb 8th. Although I won't be taking part in any panels (though I can't wait to attend them), I will be selling and signing books. There will be THIRDS paperbacks for sale, but a limited quantity. The signing is free and open to the public, so if you live in the area or close by and would like to get your THIRDS books signed, drop on by on Saturday Feb 7th. The limit of books brought from home for signing is 5. Check out the list of fab authors here. 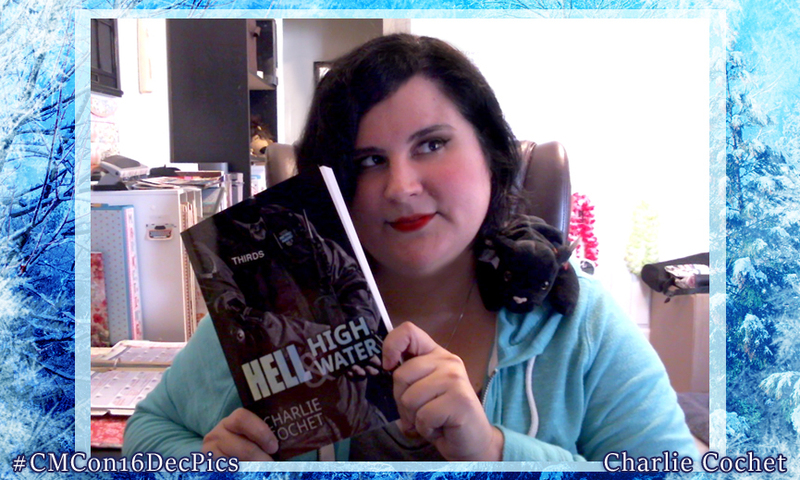 Mostly, I'm looking forward to chatting with folks and checking out all the fun panels and events! Hope to see you there! 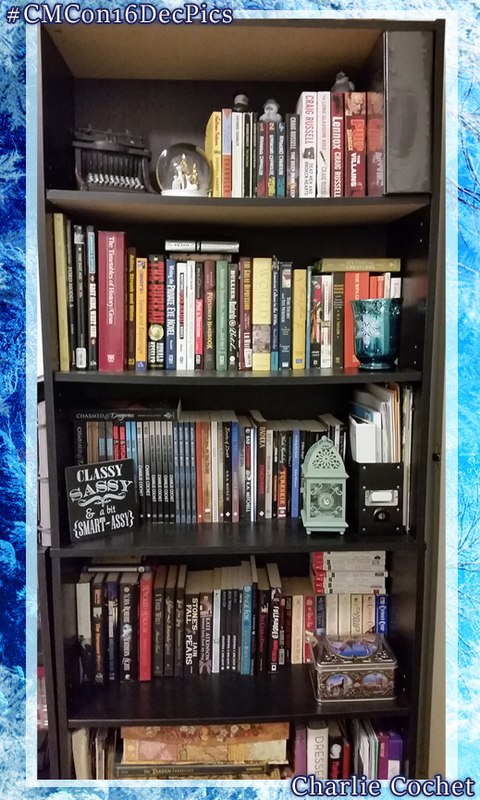 Get 25% Off all my Dreamspinner Press titles! Hello all! In honor of my attending the Coastal Magic Convention, all my Dreamspinner Press titles are 25% off through Tuesday, Feb 10th! Woot! I'll be at CMC on Saturday, Feb 7th and Sun Feb 8th. If you're attending, do find me and say hello! I'll be at the Coastal Magic Convention 2016! 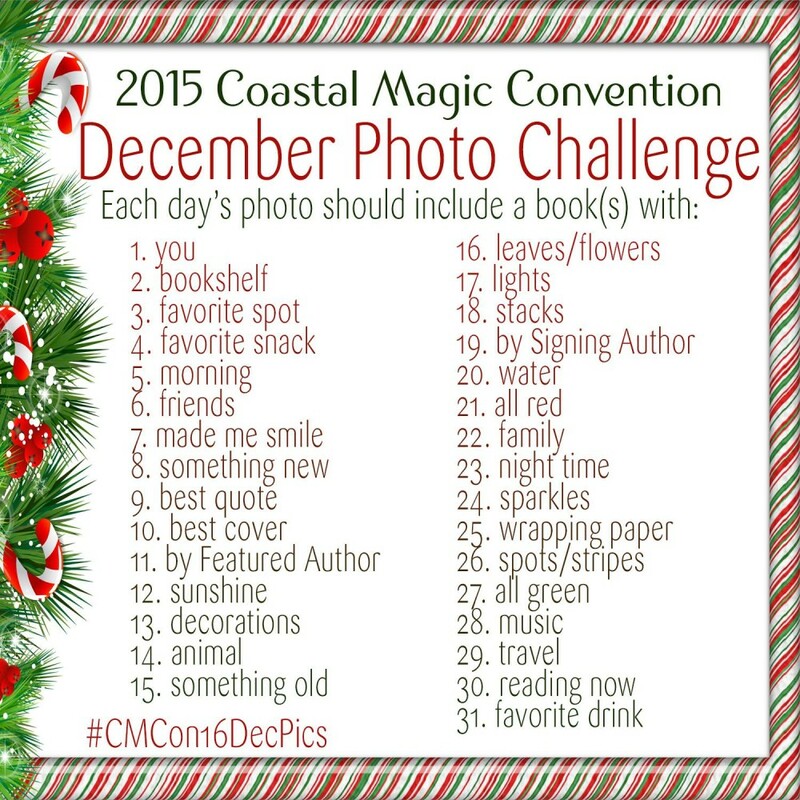 Today's photo for the Coastal Magic Convention December Photo Challenge. 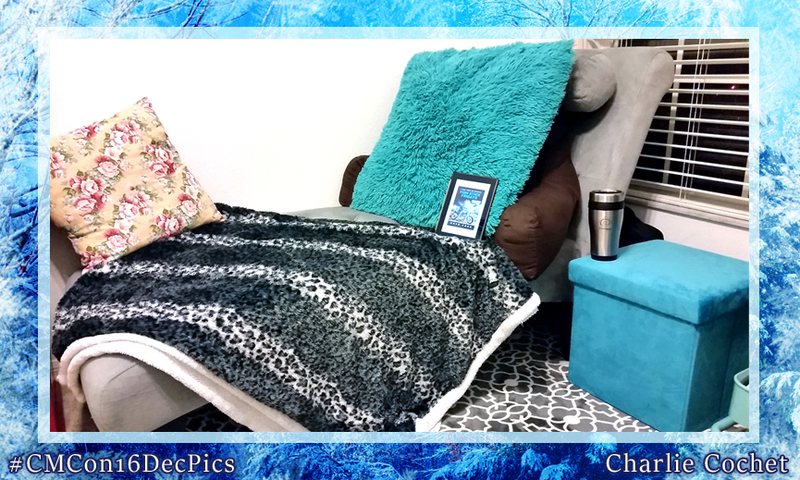 One of my favorite spots, the chaise lounge in my office. Nothing like curling up with a good book and a nice hot latte.